The holidays tend to have a way of derailing even the best of wellness routines. There's a seemingly endless array of treats within arm's reach at all times—whether it's homemade cookies or copious amounts of wine (no judgment). Plus, so much time spent traveling can jolt any fitness regimen. While indulging your sweet tooth and taking a step back from the daily grind is a part of the season, giving gifts that embrace a healthy lifestyle are always appreciated this time of year. If you're struggling to find the perfect present for someone who takes their wellness goals seriously, give a healthy gift that will help them prioritize their lifestyle amid the indulgent holiday season. Wrap up self-care classics like bath salts and essential oil diffusers or provide fitness inspiration with workout gear and accessories. Check out all the health gifts your wellness-obsessed friends and family members want this holiday season. 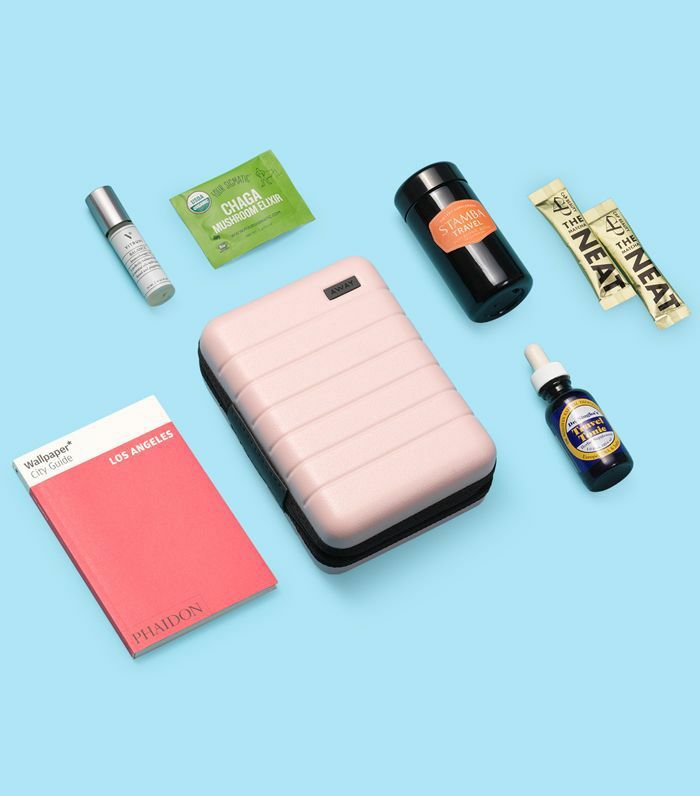 For the jet-setter, this simple set of wellness essentials is perfect for packing in a carry-on. They'll love the functional travel-size products and the discreet carrying case. This small pod releases a soothing aroma to turn any room into a luxurious spa. Give this to anyone who loves spending a relaxing night in. 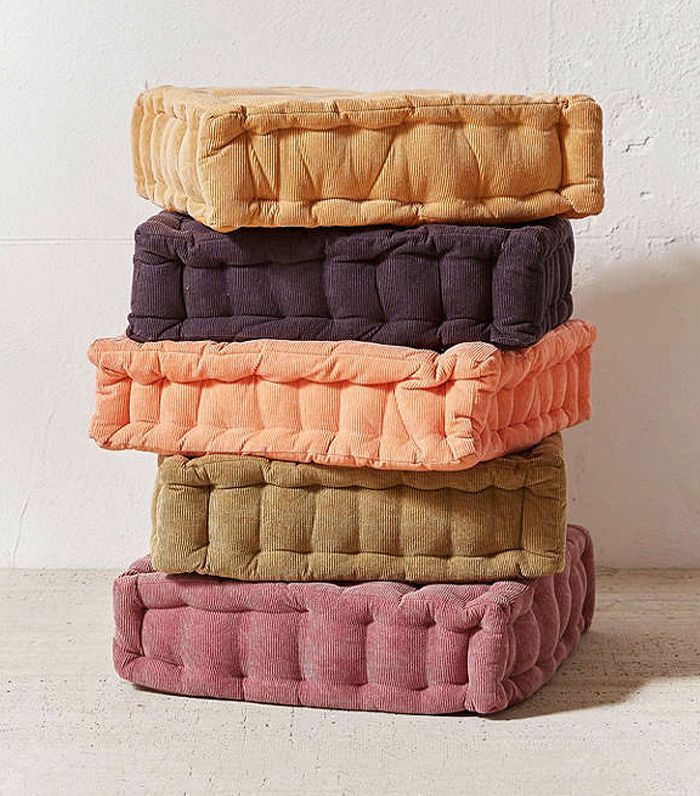 A comfortable and chic floor pillow is essential for any at-home meditation space. 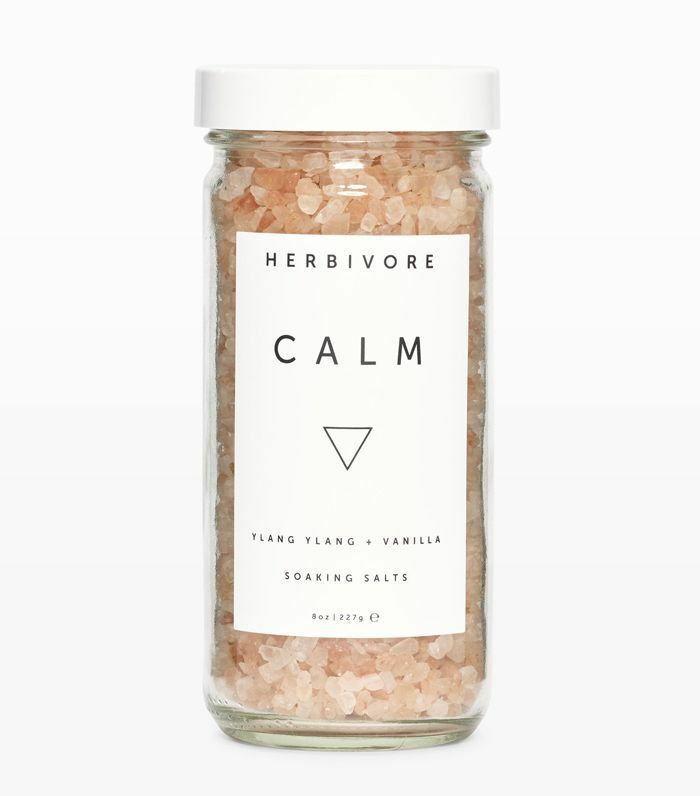 Give the gift of relaxation with these calming bath salts. It may seem like a simple offering, but it will provide its recipient countless moments of peace with every luxurious soak in the tub. 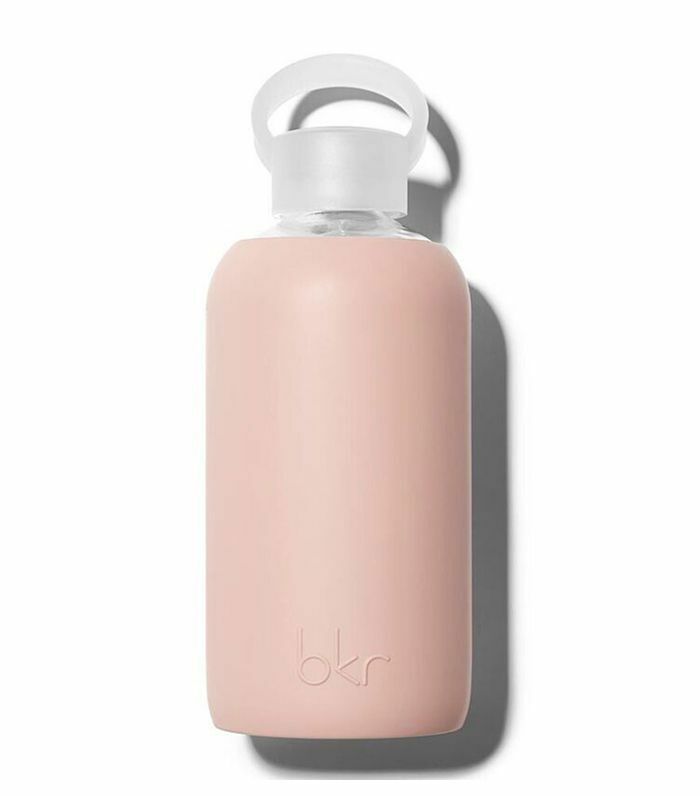 Whether spin, running, or Zumba is your friend's cardio of choice, they'll love bringing along this cute water bottle to each workout. A good night's sleep is the first step to maintaining a healthy lifestyle. 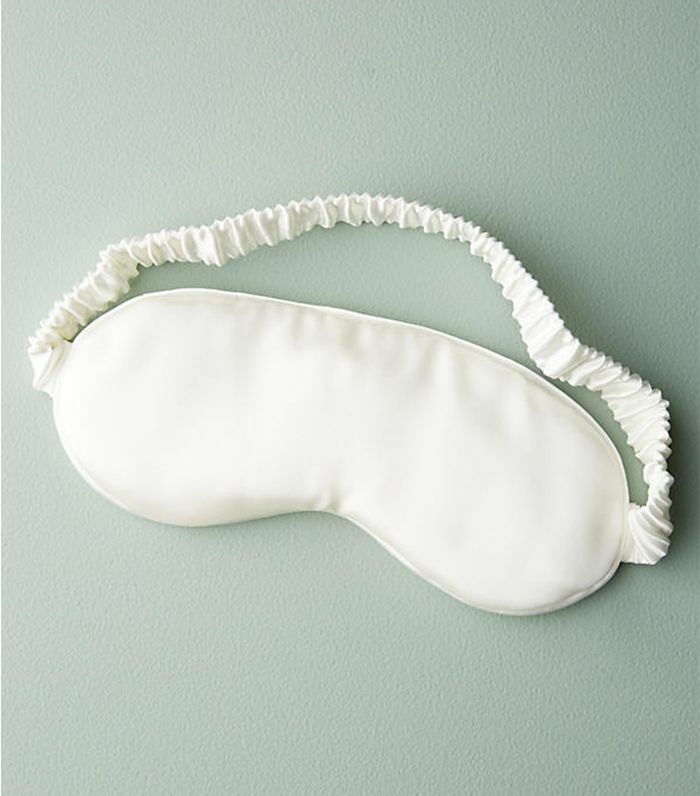 Promote restful slumber with this silky sleep mask. This diffuser is perfect for an at-home yoga or meditation practitioner. It will make any space smell and feel like a real studio. 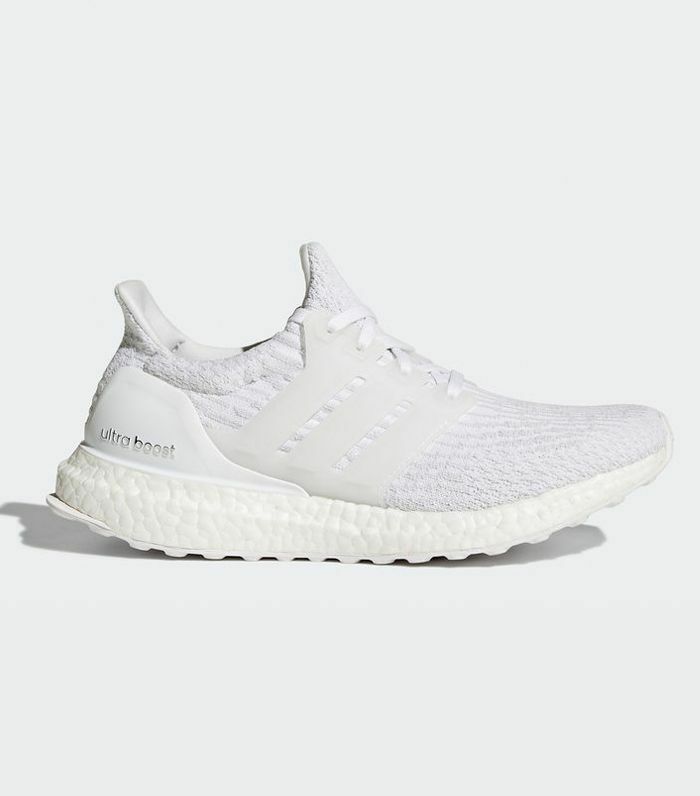 Give your workout buddy a head start with a new pair of running shoes. These are so chic that she'll even want to wear them outside the gym. 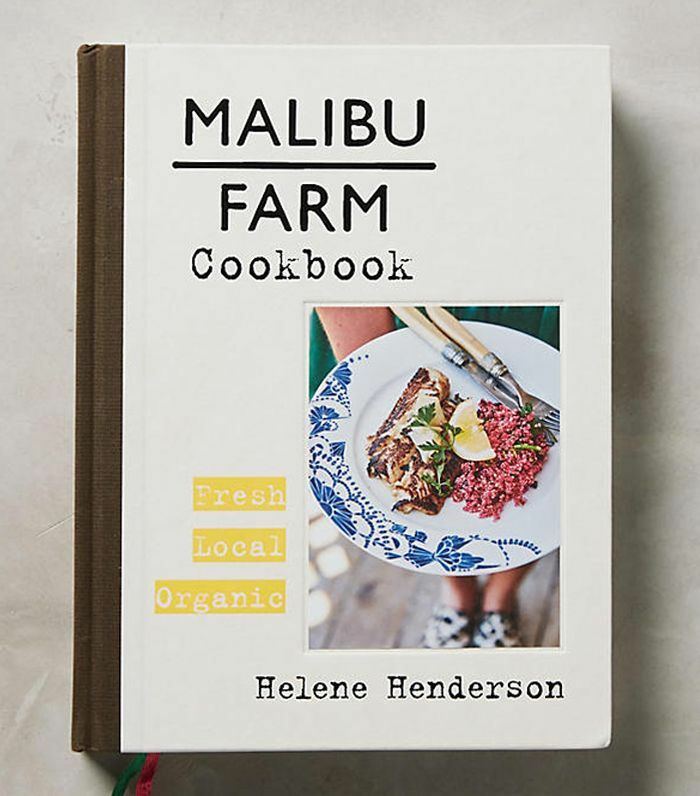 This cookbook is full of healthy recipes and encourages the use of local, organic ingredients. Give it to the foodie in your life. The original wellness gift, a candle rarely disappoints. This one makes a great present for anyone who savors time spent relaxing. These raw honey products are natural and promote good health. 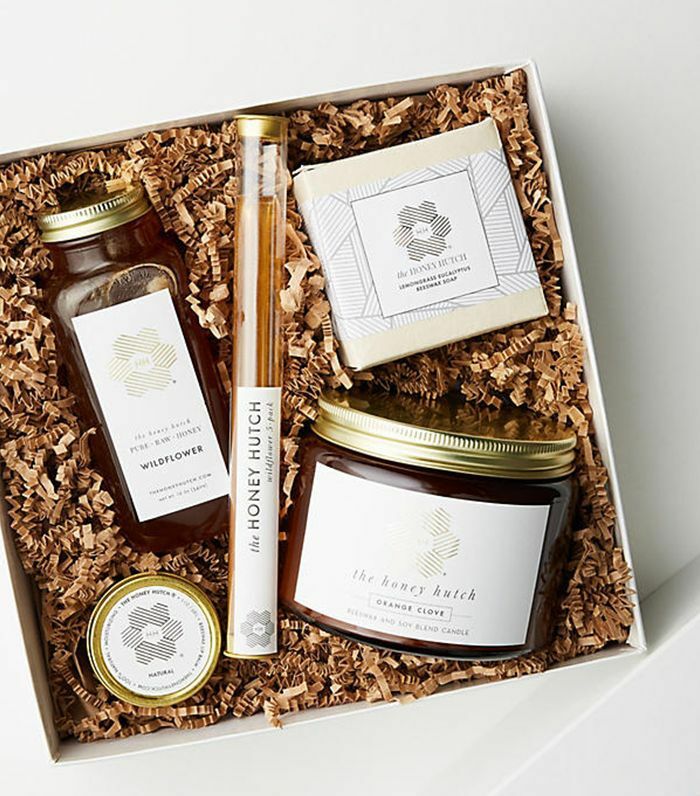 Give this thoughtful gift box to someone who cares about the environment and their well-being. 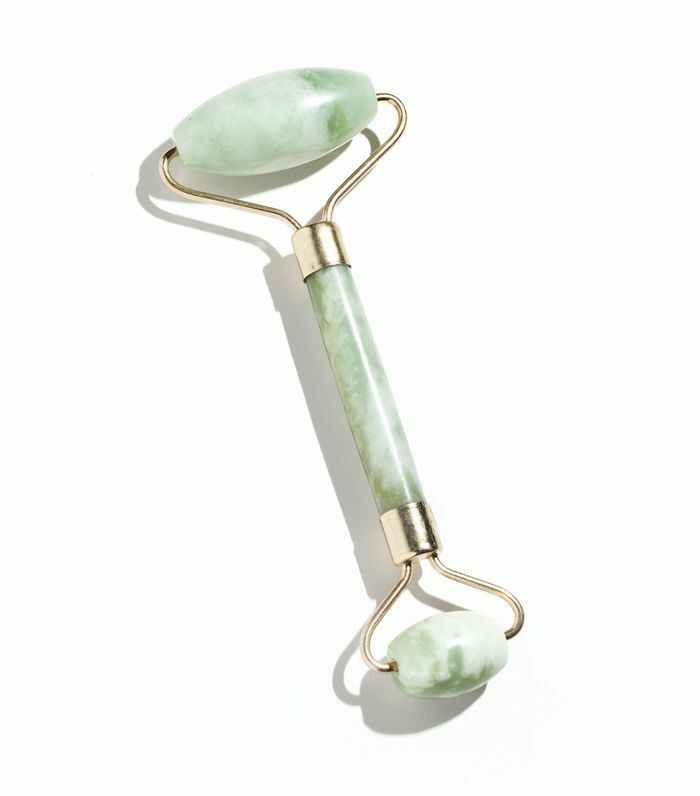 This jade roller is perfect for anyone looking to enhance their skincare routine. When it comes to healthy skin, this little tool can make all the difference. 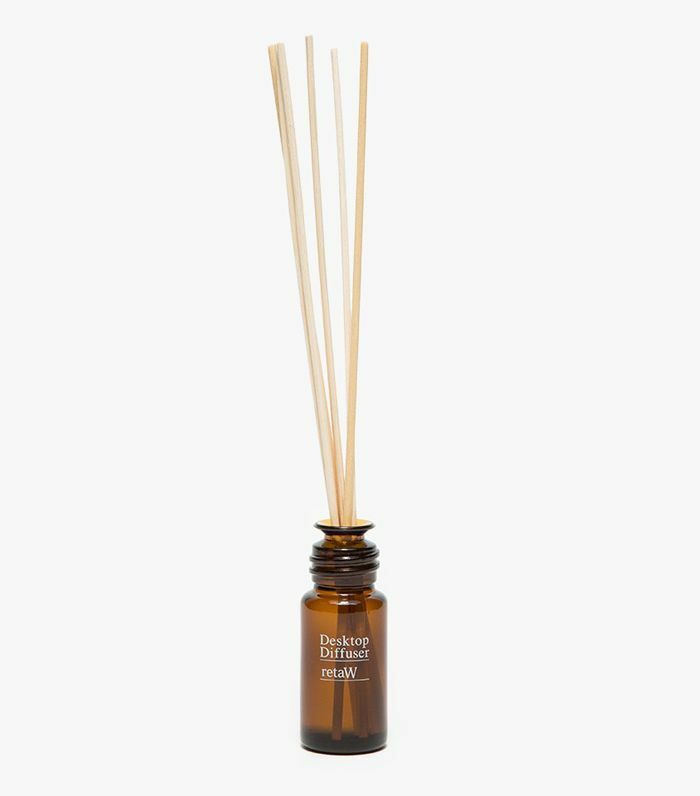 Help someone make their room a true sanctuary with this stylish essential oil diffuser. 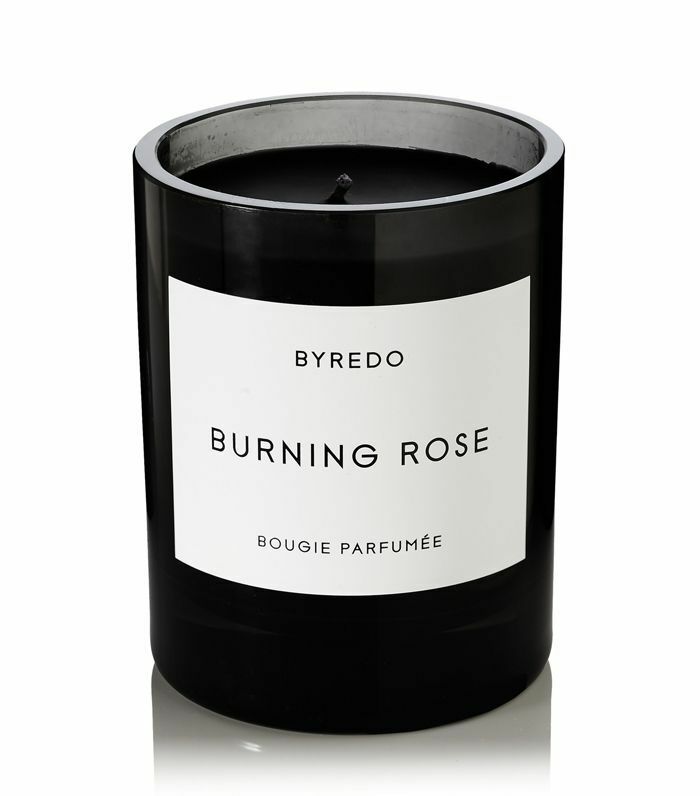 It seamlessly blends in with any décor and helps create a peaceful atmosphere with soothing scents. 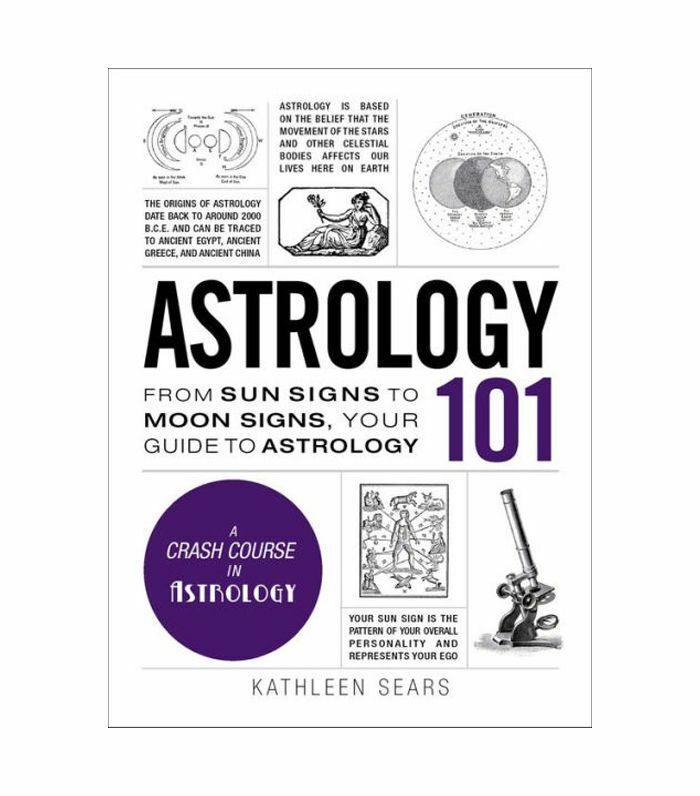 For the free spirit who devours their daily horoscope, a book to help them learn more about what the star signs mean. They'll love reading about their sign and offering advice to others. 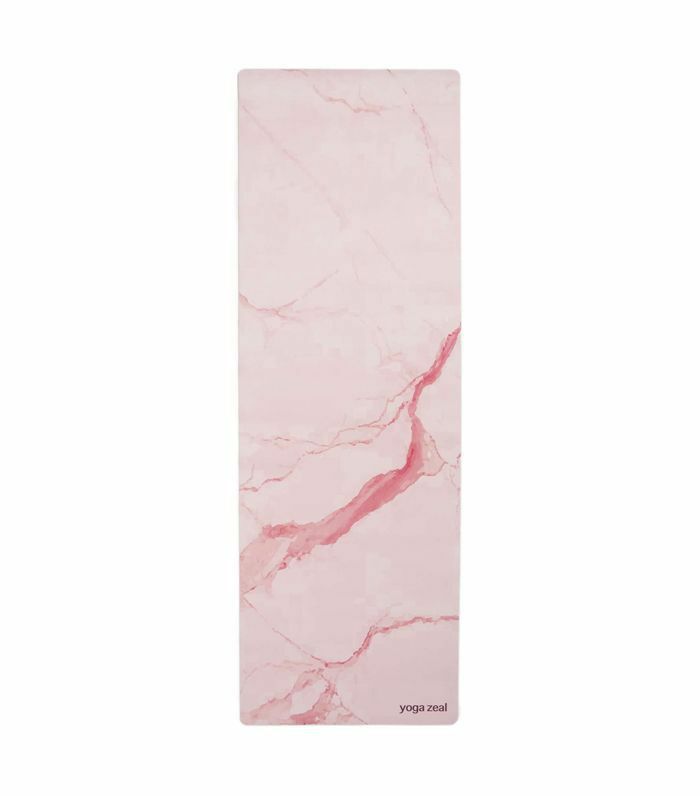 Give a yogi this design-forward yoga mat. They'll think of you every time they practice their favorite wellness activity. Share your favorite health gifts in the comments below.